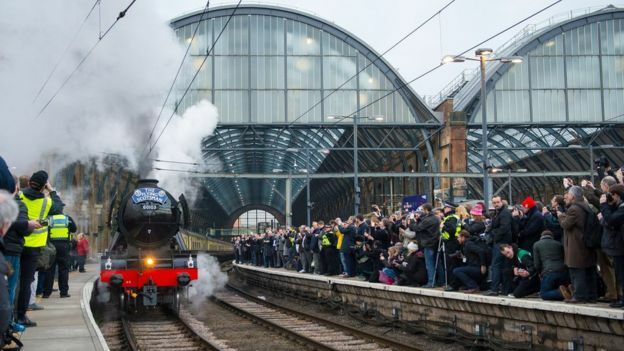 One of the world’s most famous locomotives has completed its inaugural run after a decade-long, £4.2m refit. 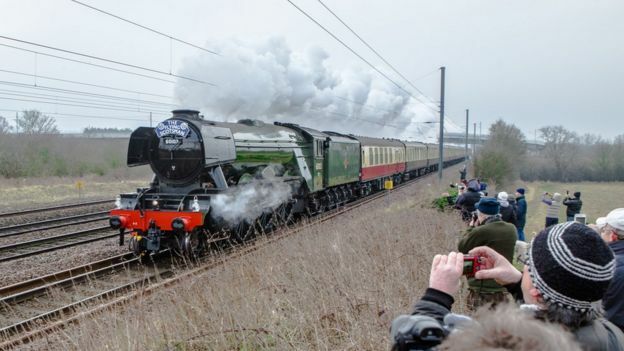 The Flying Scotsman made the journey from London King’s Cross to York, where it will go on display at the National Railway Museum (NRM). 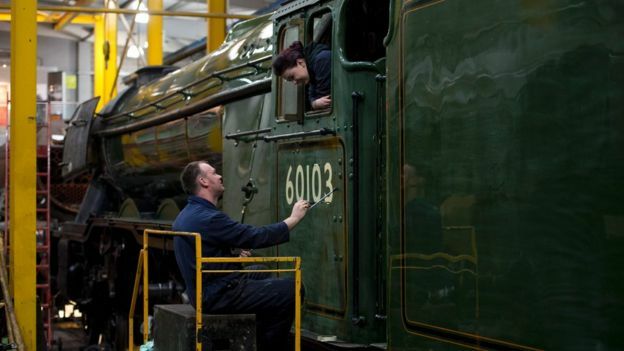 The engine, which retired from service in 1963, has been restored for the NRM. 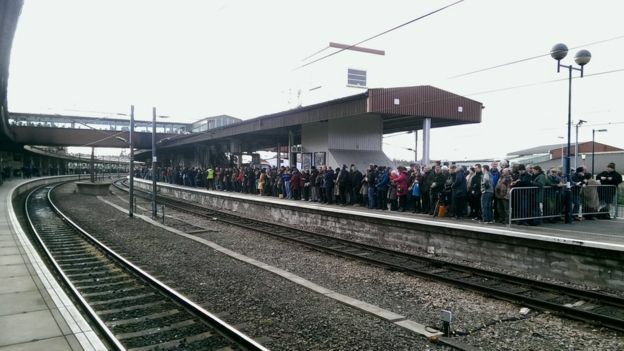 Crowds gathered at King’s Cross for its scheduled departure at 07:40 and thousands lined the route, while some of the 297 passengers paid up to £450 for a ticket to travel on the train. 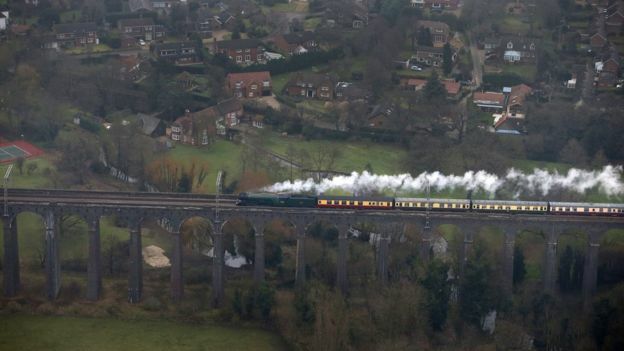 NRM director, Paul Kirkman, said the restoration project was a “long old journey” but added that it was “incredibly satisfying” to see the locomotive returned to service. Are you a cat person? If so, Japan is the place to be on 22 February because this is when Cat Day is celebrated. 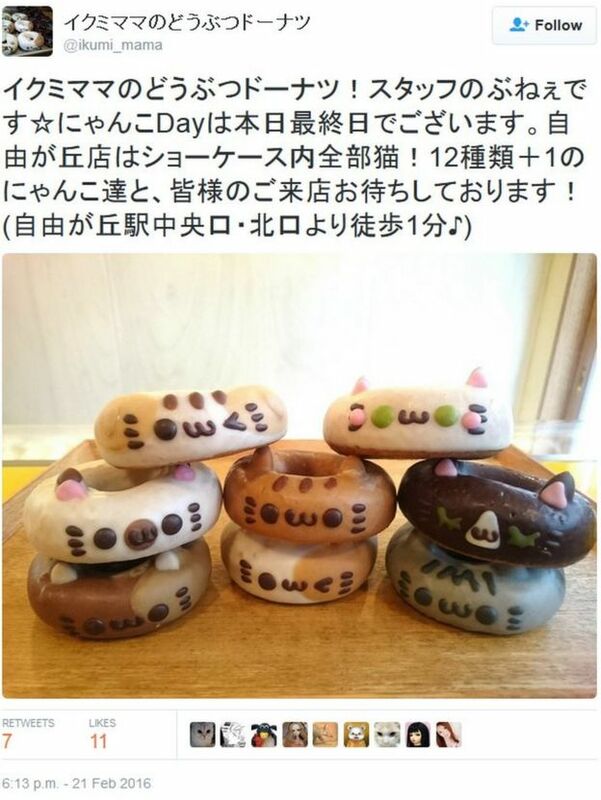 Now in its 30th year, Cat Day has lit up Japanese social media with endless portraits of …cats as well as cat-themed doughnuts, cat-shaped biscuits, cat manga, cats staring soulfully out of windows, kittens mewing expectantly and so on. 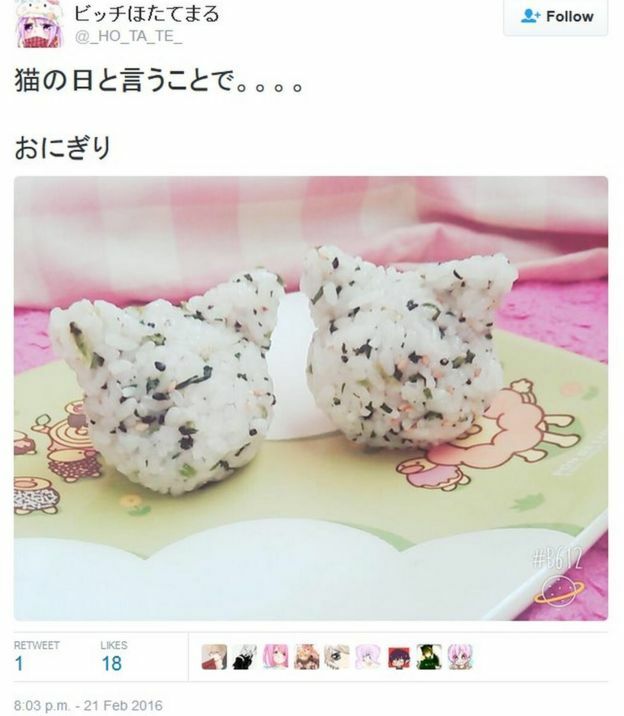 On this day it is Japan’s hugest trend on social media. Known as “Neko no Hi”, it was chosen because the date’s numerals, 2/22 (ni ni ni), are pronounced fairly closely to the sound a cat makes in Japan (nyan nyan nyan). 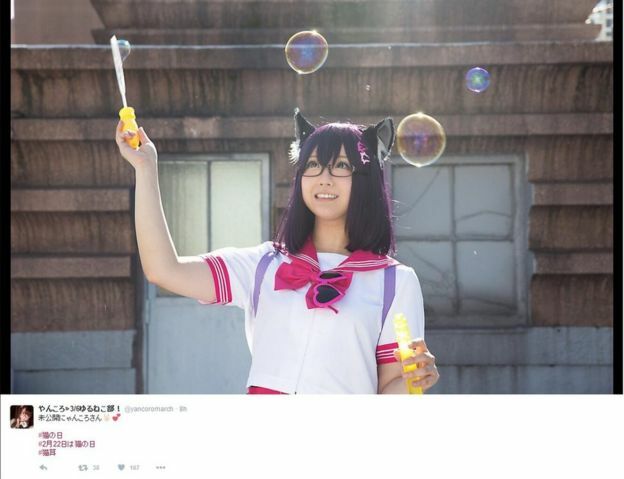 Enthusiasts of cosplay, the art of dressing up like animated characters, posted pictures of themselves dressed as cats, or wearing “nekomimi” (cat’s ears). 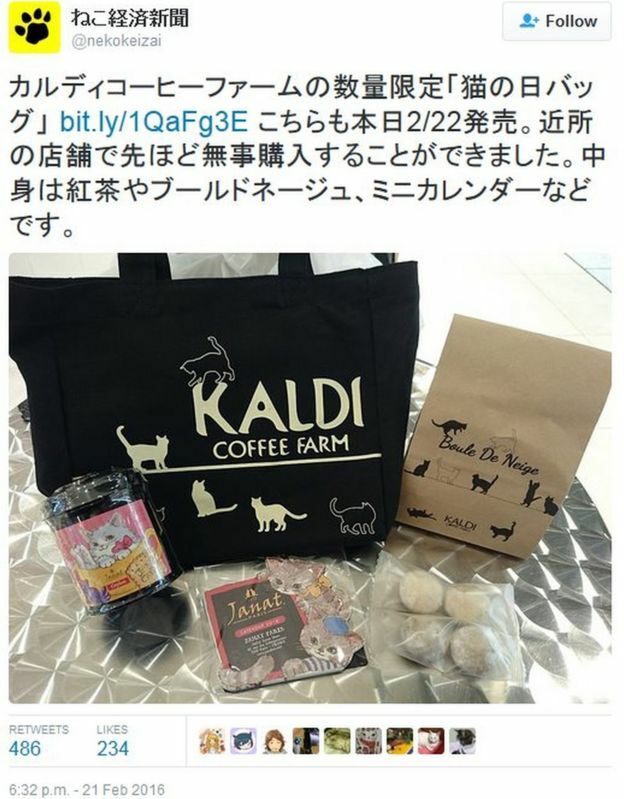 Over the years the day has become a commercial success, with shops and businesses releasing cat-themed items. Disney in Japan declared the day to be “Marie Day,” after the young female character from the Aristocats, while newspaper Asahi Shimbun marked the occasion with a special report from one of Japan’s cat cafes, where you can sit for an hour or two in the company of numerous pampered and purring moggies. 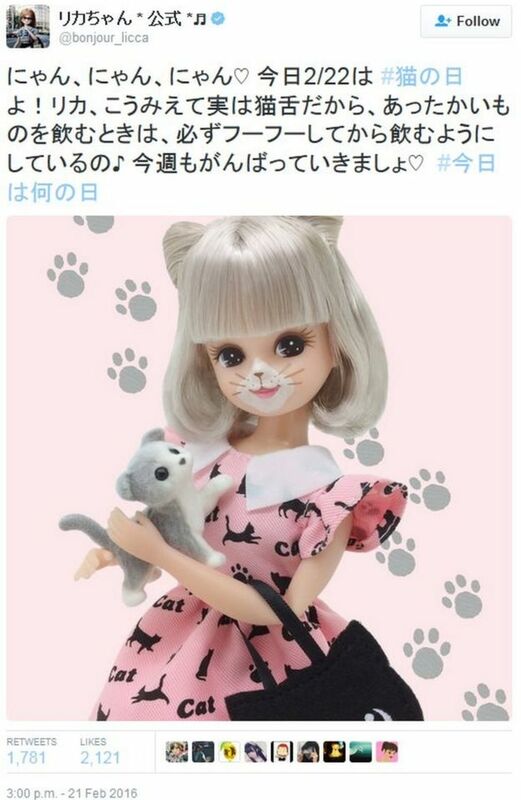 The event began in 1987 after an Executive Cat Day Committee polled cat-lovers across Japan and decided that February 22 should be Cat Day. 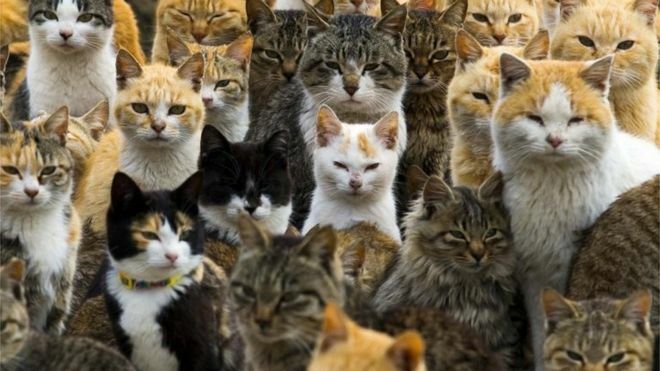 Other countries also have days to celebrate cats, but few marked with as much enthusiasm as Japan’s. 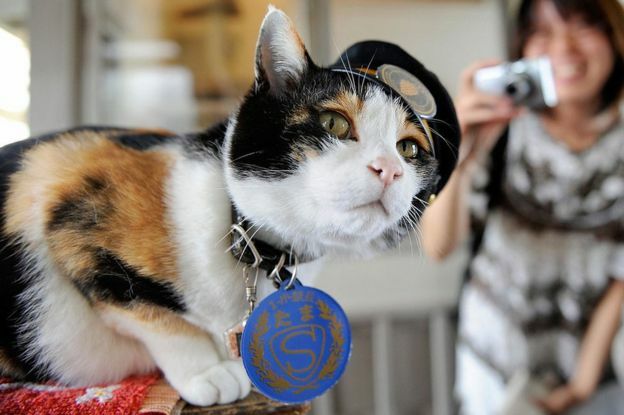 A cat called Tama made headlines after becoming honorary stationmaster of a train station in Wakayama prefecture. 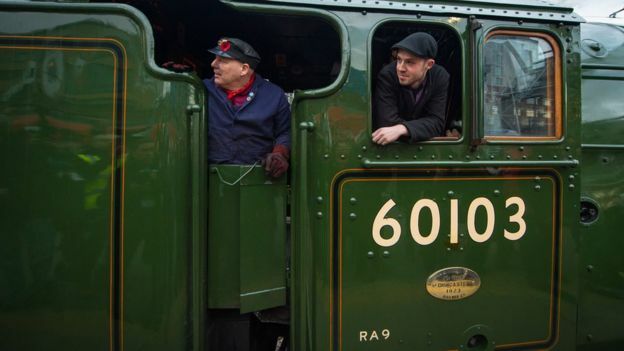 Wearing a special cat-sized stationmaster’s hat, she was a popular tourist attraction until her death in June 2015. 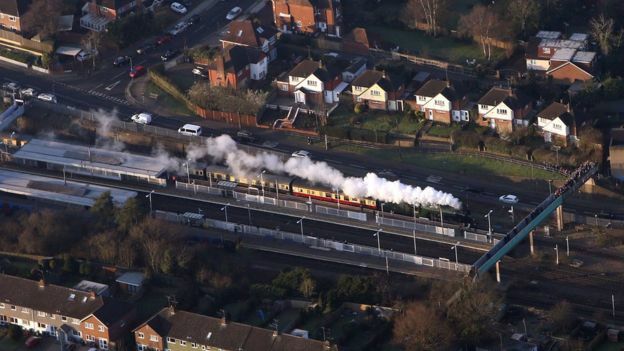 Tama was duly inducted into a hall of fame for the station’s train line in February 2016. 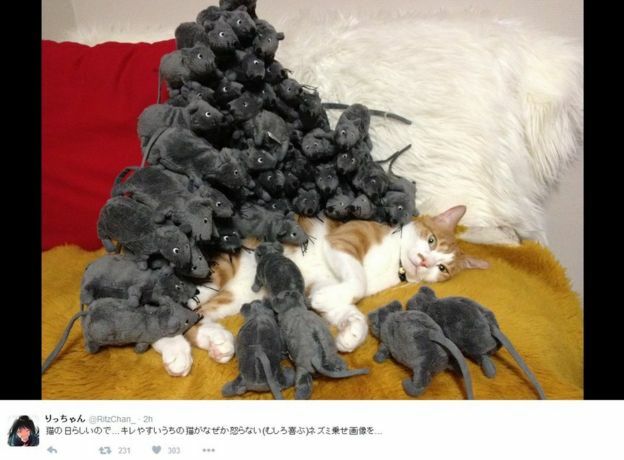 Meanwhile, a cat called Maru became an internet sensation with a series of YouTube videos. 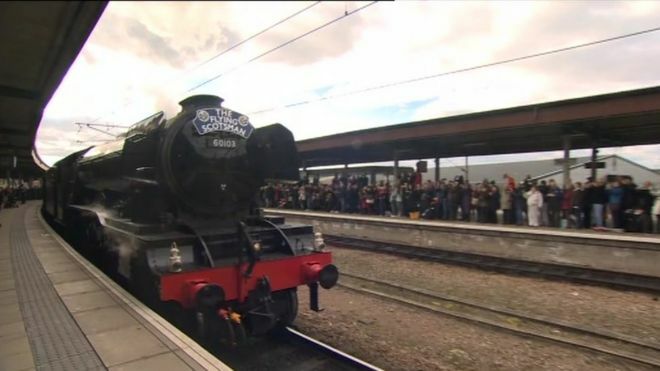 The videos have had huge viewing figures since 2008, with one early film gaining 21.7 million views. And then there’s Nyancat – the internet meme which features a flying cartoon cat, creating an infinite rainbow through space, set to the sound of Hatsune Miku, a “vocaloid” human-sounding synthesiser. The original video has been viewed 131 million times. 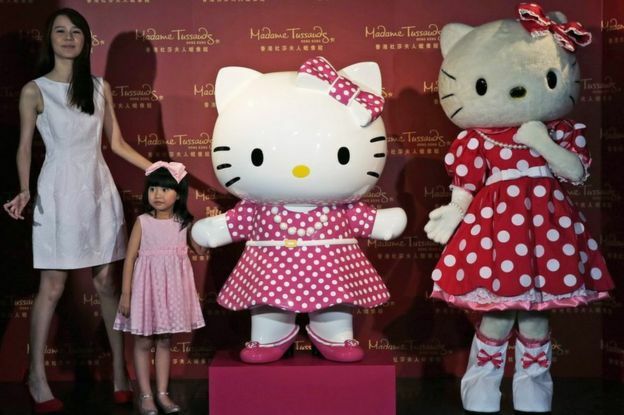 This is probably the day to clear up a common misconception about the global phenomenon that is Hello Kitty – the white cat without a mouth first unveiled by Japanese company Sanrio in the 1970s. Not a cat, but a girl and actually British to boot. 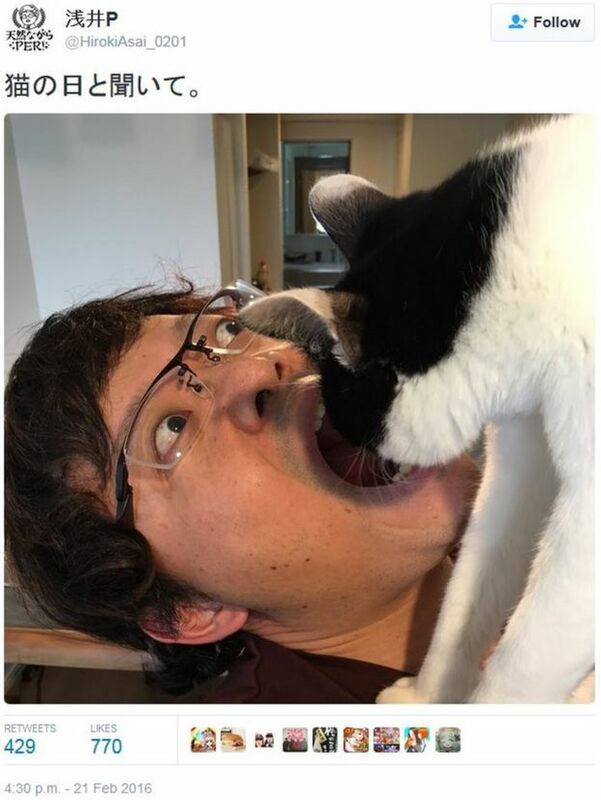 But what if you’re not a cat person? Fret not. This day, 22 February, is also Ninja Day in Japan (another play on ‘two’ being pronounced as ‘ni’). 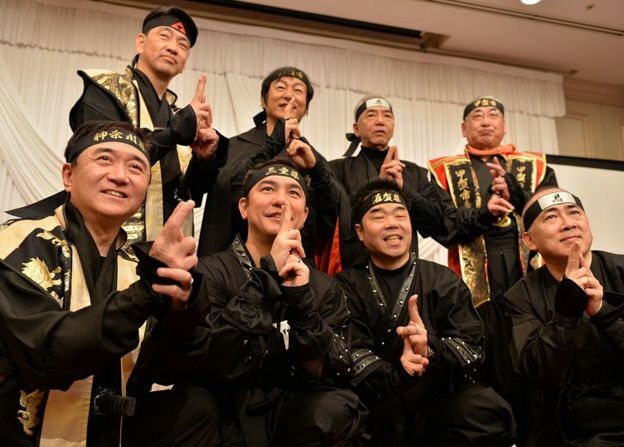 Koka city in Shiga prefecture is one of the better known places to celebrate this occasion, with town hall staff dressing as elusive assassins for the day. Reporting by Jordan Allen, a freelance journalist in Tokyo. Towards the end of last month I attended the 1 King’s Bench Walk Annual Conference on Child Abduction in London, as I did last year. It lasted most of the day so I am not going to attempt to cover everything. The talk given on behalf of the charity Reunite was by Anne-Marie Hutchinson OBE, the UK’s leading child abduction solicitor. Encouragingly she said that, in relation to cases that Reunite had been involved in, they had seen increases in returns to non-Hague countries such as India, Pakistan and Thailand. Far less encouragingly, she reported that the UK’s Legal Aid Agency had denied legal aid to those wishing to effect a return of a child or children from non-Hague jurisdictions due to a lack of merit: the Agency is of the view that such cases are lacking in merit, and therefore not worthy of public funding, because even if a removal or retention can be said to be wrongful, if the country concerned is not going to enforce a return then there is no point in litigating. As Ms Hutchinson was quick to point out, that cannot be right because a parent wronged in this way must be entitled to legal recognition of that fact; the parent may return alone and the absence of a previously-made return order might mean that there is insufficient time to act on that parent’s return to press for a return of the child; and a further reason why the approach raises concern is because Commonwealth countries are more likely to recognize UK court orders. The Legal Aid Agency was also said to be of the view that the correct approach in such cases is to issue proceedings in the country concerned: Japan did not get a mention at this year’s conference but anyone knowing anything about Japan’s family law “system” will recognize that this is bordering on the pointless. Another concern that was aired at the conference and again in relation to the provision of legal aid was that legal aid is not available in “leave to remove” cases: i.e. situations where a parent applies for a court’s permission to take a child abroad – invariably to a non-Hague state – and the other parent objects meaning that a judge must decide. The absence of legal aid means that the potential left behind parent will either have to represent him or herself or pay for representation to counter the proposals being made by the other parent. Ms Hutchinson also reported that Reunite has been “busier than ever” in terms of the role that it plays in mediation, including in relation to disputes not even concerning UK children. During the lunch break, I spoke to the QC who gave the talk on mediation. In his talk, he drew attention to an article written by the former Designated Family Judge for London, John Altman. Judge Altman was present at the conference. The article concerns the innovation of “early neutral evaluation” as a means of resolving disputes involving children; it is distinct from arbitration although the QC noted that arbitration is now becoming available in children cases as well; he therefore pre-empted the piece on arbitration that featured as the immediately previous post on this blog. By far the most interesting part of the day was the talk given by the High Court’s “Tipstaff”, Richard Cheesley, the “Bruce Willis” of the family law system. The Tipstaff is the High Court’s enforcement officer. Most of the Tipstaff’s work arises out of Family Division cases. His role includes executing warrants for arrest and committal to prison in relation to defaulting parents and executing location orders, collection orders and passport seizure orders in relation to children. The role of Tipstaff goes back, as the title suggests, a long way. 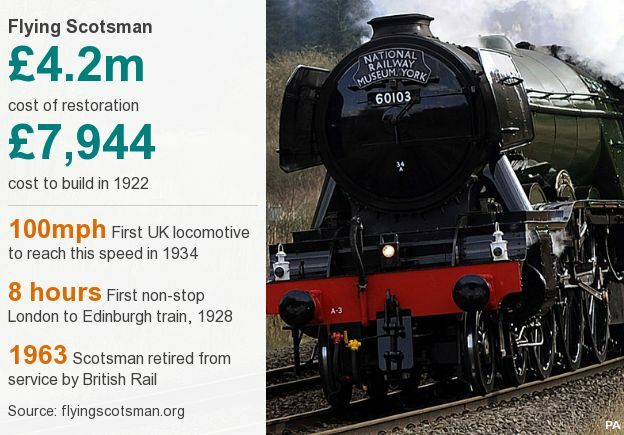 He is the only person who can effect at arrest within the precincts of the High Court, is the Lord Chancellor’s constable and has the power to commandeer the front car of any train in England and Wales; he said that he has been in his position since the early 1990s and has not had to utilise that power. 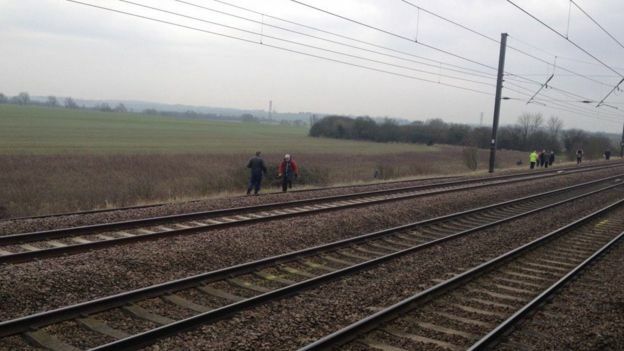 On a more serious note he spoke of the fact that the UK’s border alert system to prevent abductions taking place is nowhere near as stringent as the checks made on people coming in; that is clearly something that cannot stand. This is an annual conference and the profits from it go to the Reunite International charity. Please see here for a conference that is to focus more on the impact – parental and child – of international parental child abduction; it is to take place in New York later this month. I was hoping to be able to attend it but that is not going to happen unfortunately. Private family law disputes involving children will soon be eligible for resolution through arbitration under a scheme set up by the Institute of Family Law Arbitrators (IFLA). The scheme, which will run from July, will allow couples to resolve disputes concerning the exercise of parental responsibility and other private law issues about child welfare. Previously, divorcing couples were able to resolve disputes relating only to finance or property through arbitration. The scheme will be run by the IFLA, a joint venture by the Family Law Bar Association, family lawyers’ group Resolution and the Chartered Institute of Arbitrators. Suzanne Kingston […], a partner at Withers who has been helping develop the scheme, told the Gazette that its launch follows strong judicial support and encouragement for the use of arbitration in family cases. She said that the scheme would cover anything in relation to child arrangements, including internal relocations, with the potential of extending this to external relocations in Hague Convention countries. She explained that the advantage of arbitration in this area is that it is speedier than the court system, and is completely confidential. Tony Roe, a solicitor and family law arbitrator from Tony Roe Solicitors, said the confidential nature of arbitration means it is likely to appeal to high-profile individuals and those in the public eye with family law issues. Rules for the scheme are now being finalised and a series of training events is in place for both existing financial arbitrators and practitioners who have substantial experience in children work.